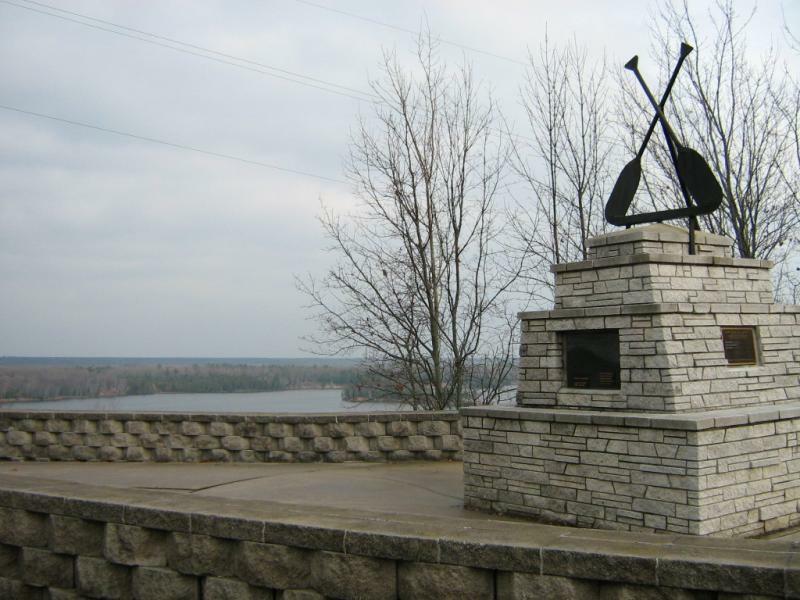 Canoer's Memorial is a site of historical significance in the county. Marathon canoe racing began in 1940, with a 240 mile race down the Au Sable River from Grayling to the mouth of the Au Sable in Oscoda. This race has been held annually since that time. In 1950, a monument was erected on the site to commermorate marathon canoe racing. 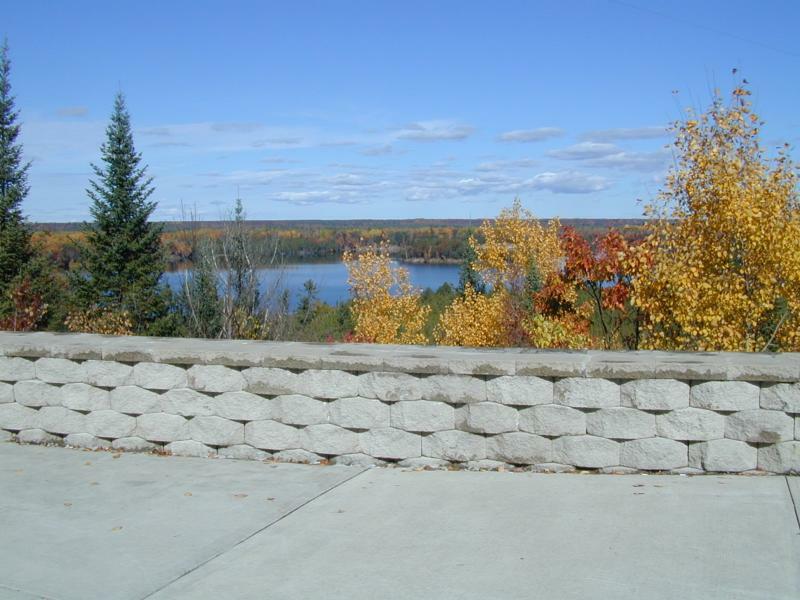 This monument sits high above Cooke Pond, providing a breathtaking view of the river and forest landscape. A very popular fall color site. Visitors can access the Highbanks Hiking and Ski Trail from this site.